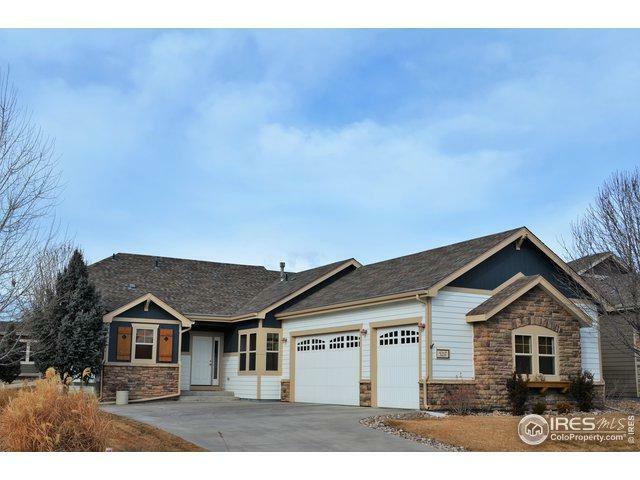 DELIGHTFUL RANCH w/4 bdrms, 3 baths & 3-CAR GARAGE! 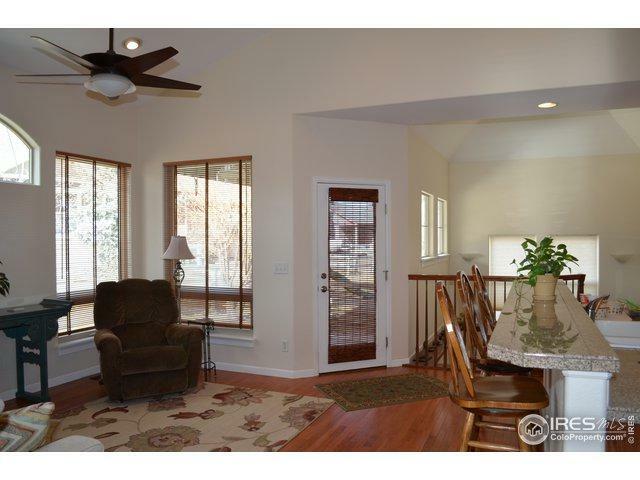 Open flr plan w/vaulted greatrm & wall of windows. Open style kitchen w/wood flrs, granite tile counters, 36" oak cabs, pantry cab & eating area. All appliances are included. 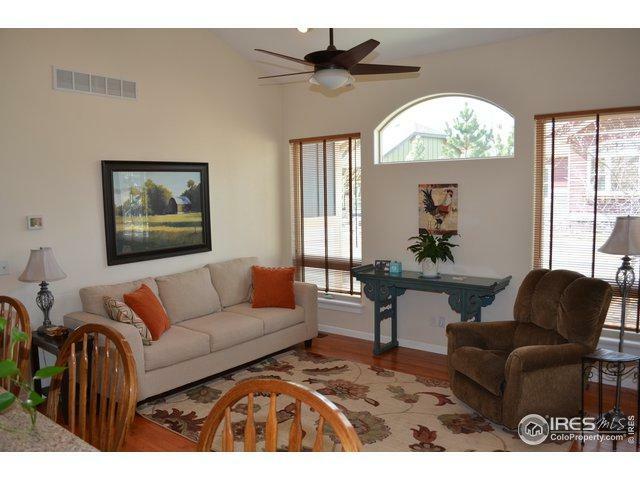 Main level master w/sitting area, walk-in closet & 5-piece bath w/soaking tub. Bedrm/office/diningrm & bath main lvl. 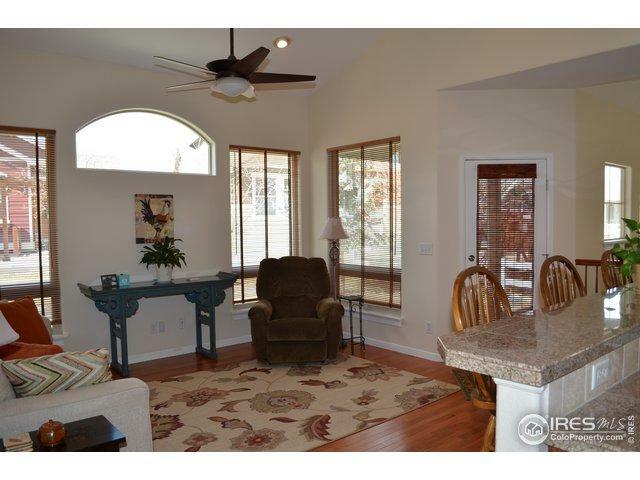 Lwr lvl has family rm w/gas fp, wet bar, 2 add'l bedrooms, bathrm & huge storage rm w/shelving. Fence yard & covered patio. New Furnace, roof & ext paint. Listing provided courtesy of Suzanne Plewes of Re/Max Alliance-Loveland.